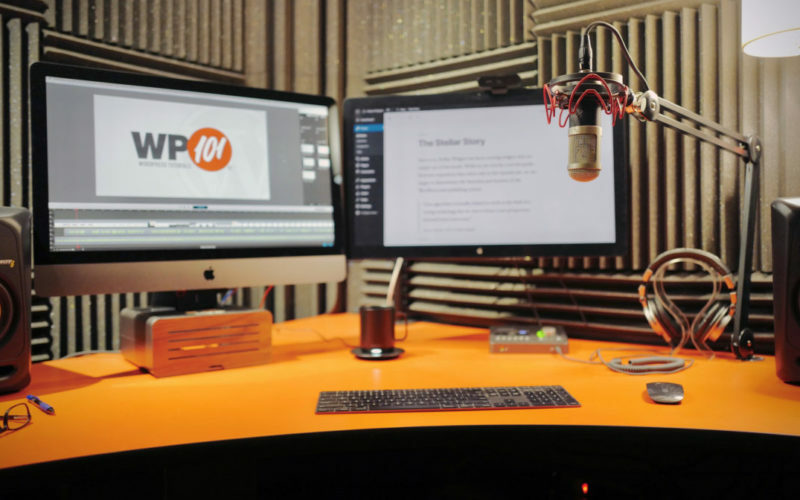 In addition to creating all the tutorial videos for WP101.com, I've also produced custom screencasts and intro videos for WordPress theme shops, software products, and more. Here are some of the tips, tools, and tricks I’ve learned over the years. Anyone can record a video of their screen and upload it to YouTube. But if you pay attention to the details, you can create better-looking screencasts that folks will actually watch and share! This article contains my top tips, tricks, and best practices to help you create professional-quality screencasts today.